Saariselkä in northern Finland is a popular tourist destination, providing activities such as skiing, hiking and a spa. It is located in Northern Lapland. 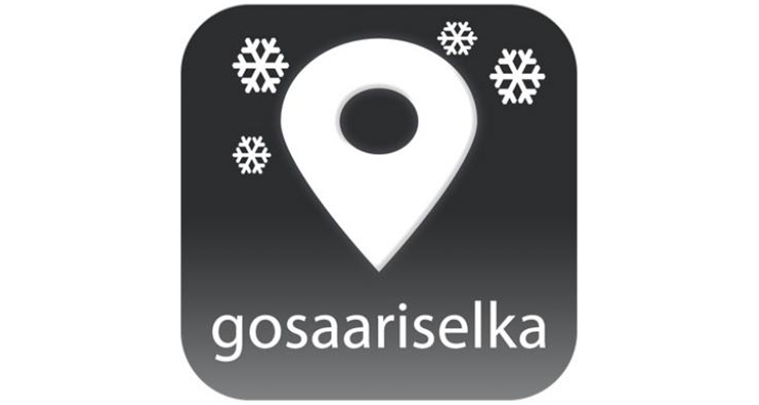 GoSaariselkä wanted to publicise information relating to its tourist services and activities. Avek Esitysratkaisut Ltd was chosen to provide the solution.GoSaariselkä wanted a solution capable of operating in very challenging, even arctic, conditions where temperatures can drop as low as -40 degrees Celsius. The kiosk is the most northern touch info screen in the world. Two ONELAN Net top box (NTB) 630 media players are installed driving two 46″ portrait screens, one with touch, located on a two-sided kiosk. By ordering both the equipment and configured software from the same provider, the risk of any problems occurring has been minimised. It has also enabled the system to be installed very quickly, essential when the temperatures are so cold. The kiosk worked instantly eliminating any need to restart the system in freezing conditions.